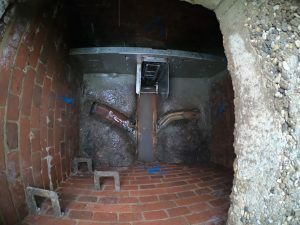 New technology developed by engineers at Reece Innovation to tackle costly sewer blockages is making a splash with water companies around the world. The HYDRAPULSE™ flusher gate harnesses the power of water to blast through the congealed debris that can clog sewers and storm drains. The NWG trial found that HYDRAPULSE™ reduced levels of fat, oil and grease (FOG) as well as silt, without the need for manual jetting. This led to a fall in maintenance costs and increased overall network productivity. Northumbrian Water spends more than £1 million every year clearing approximately 14,000 blocked drains in its 29,000km sewer network. 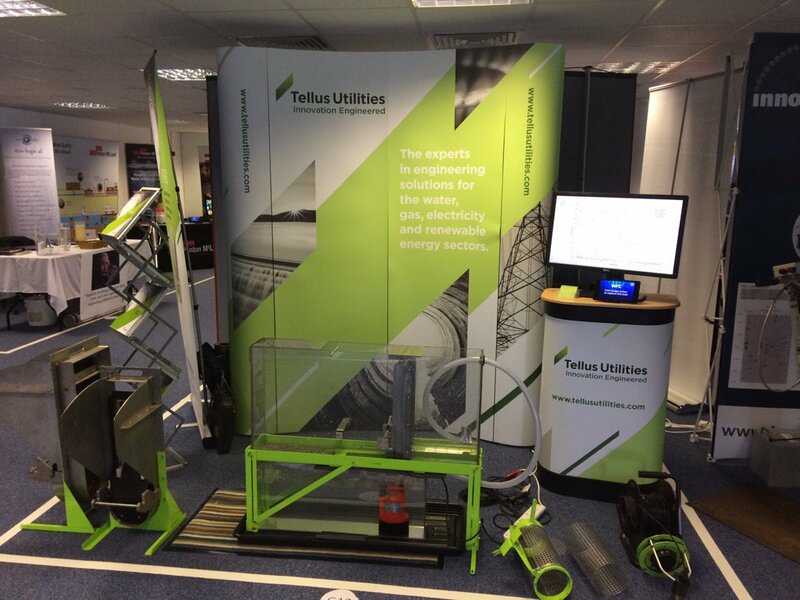 Developed by the team at Reece Innovation, the R&D arm of Newcastle-based engineering firm Reece Group, HYDRAPULSE™ is marketed through Tellus Utilities, a spinoff company that addresses technical challenges facing the water, electricity, gas and renewable energy sectors. “We see HYDRAPULSE™ as a potentially widely used tool throughout the water sector, not only domestically but also internationally.